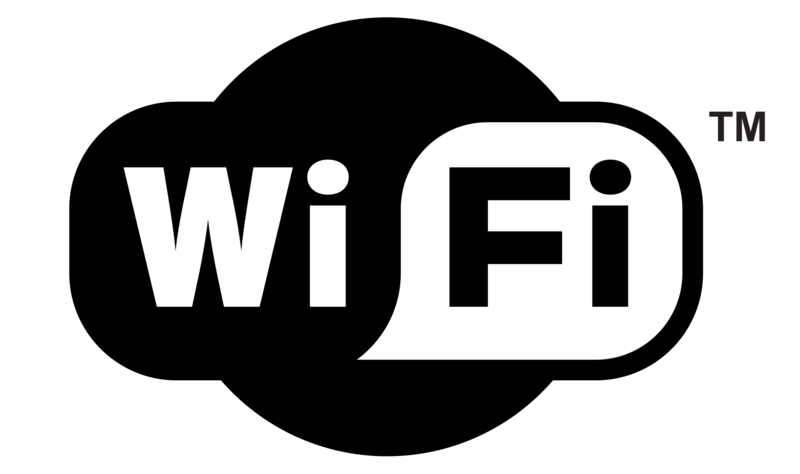 Although Wi-Fi has opened up a plethora of new opportunities and can proudly claim to have become an indispensable part of our lives, it is by no means immune to issues. For example, ‘DHCP is not enabled for wireless network connection’ can prevent you from connecting to the Internet and therefore put a damper on your plans and mood. If that is the very adversity you have run into, you have come to the right place indeed. Here you will find an exhaustive rundown of proven tips on how to fix the DHCP is not enabled for local connection error. DHCP stands for Dynamic Host Configuration Protocol, which is a standardized network protocol that assigns reusable IP addresses within a network. To cut a long story short, it is a safe and reliable way of enabling you to communicate on your network. Why does the DHCP is not enabled for WiFi issue come up? How can you fix the DHCP is not enabled for local connection error? Network Troubleshooter is a built-in Windows tool that can automatically repair your network problems. As such, it is a good idea to start your rescue mission with using this option – it might get your DHCP up and running and save you a lot of effort. Press the Windows Key + R shortcut to invoke the Run window. Type ncpa.cpl into Run and press Enter. Network Connections will open. Locate your WiFi connection. Right-click on it and select Diagnose. Run Network Troubleshooter. You will see the following: DHCP is not enabled for wireless network connection. Select Try These Repairs as an Administrator. Then click on Apply this Fix. Finally, you should restart your computer and check your Internet connection. Locate the Internet icon and right-click on it. Click on Open Network and Sharing Center. In the left pane, there is the ‘Change adapter settings’ option. Click on it. Locate your wireless network connection. Right-click on it and choose Properties. Navigate to Internet Protocol Version 4 (TCP/IPv4) and double-click on it. Check Obtain an IP address automatically. Check Obtain DNS server address automatically. You will be taken back to the WiFi Properties window. Now reboot your PC and try to access the Internet. Open the Run box by simultaneously pressing the Windows logo key and R.
Type services.msc and hit the Enter key. In the list of services, locate DHCP Client and double-click on it. In the end, reboot your PC and see if your Internet connection works. Press the Windows logo key + X shortcut on your keyboard. Move to the System and Security window and click on Windows Firewall. Navigate to the left pane. Locate Turn Windows Firewall on or off and click on it. Restart your PC. If there are no connectivity issues present, Windows Firewall was the culprit. This means you should configure Firewall to allow the DHCP protocol by creating an exception for it. Once in the Settings menu, locate the Find a Setting search area. Type Firewall. Select Firewall from the search results. Once you are in the Windows Firewall window, navigate to the left pane. Click on Allow an App or Feature through Windows Firewall. You will be taken to the Allowed Apps window. Click on Change Settings. Locate your DHCP service and check its box. This will allow the DHCP client to communicate through the firewall. Navigate to your Start menu and open Control Panel. Proceed to System and Security. Go to Allow a Program through Windows Firewall. Select the check box for DHCP. Make sure to save all your changes. Then restart your PC. No DHCP issues are supposed to bother you now. Third-party antivirus products often come in conflict with DHCP, which means you should temporarily disable your antivirus solution and see if the issue persists. If it has gone, report the problem to your vendor or switch to another, less contentious, option. Launch the Run windows (Press the Windows Key + R shortcut). Type ‘inetcpl.cpl’ (without quotes) and press Enter. The Internet Properties window will open. Navigate to Connections and click on LAN settings. Locate the Use a Proxy Server for your LAN option and uncheck it. Click OK to confirm your actions. Reboot your PC and check if you can connect to the Internet now. All to no avail? The chances are your network adapters might be experiencing driver problems. To fix them, you can use Device Manager, which is a built-in tool that is designed to automatically locate problematic drivers and update them. Open your Start menu. Select Computer and right-click on it. Click on Manage and proceed to the Computer Management screen. Once in Device Manager, right-click on your network adapters one at a time and choose to update their driver software. Right-click on your Windows logo icon. The Quick Access menu will open. Locate Device Manager and click on it. Select your network adapters one at a time. Update their drivers. Press the Win + X shortcut and select Device Manager. Expand the network adapter menu. Right-click on the adapters and update their drivers. 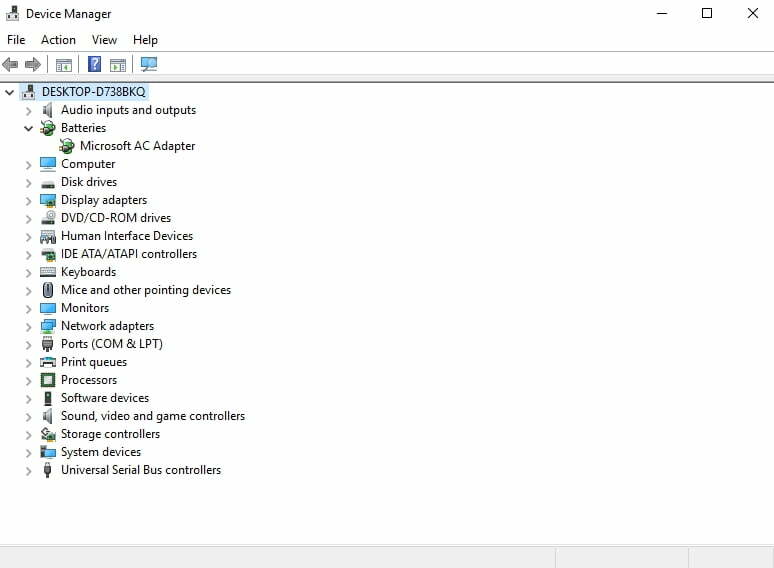 Since Device Manager may fail to find the right driver versions for your adapters, you should consider other possible update options. For instance, you can do the job yourself, but keep in mind that locating out-of-date drivers and updating them manually is a ridiculously time-consuming process. Besides, you may accidentally install the wrong driver, which will complicate matters even more. As such, the easiest way to get your drivers in tip-top shape implies using special software. 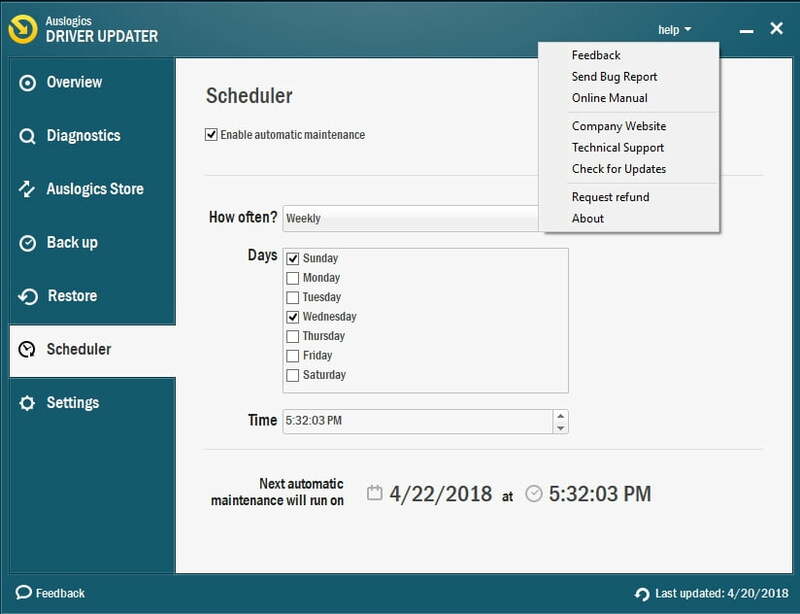 For example, with Auslogics Driver Updater, you can resolve all your driver problems in just one click. Press the Windows logo key + X shortcut and select Command Prompt (Admin). An elevated command prompt will open. Wait for the reset process to complete (it may take a while). Get the all-clear to proceed and exit Command Prompt. If you have made this far, your PC might be malware-infected, since persistent connectivity issues are often caused by malicious intruders lurking in the background of one’s computer. To check if that is your case, take a fresh look at your system and see if other signs of a malware infection are present. Then hurry up to run a full anti-malware scan. For this purpose, you can use your non-Microsoft antivirus solution or use the built-in Windows Defender security suite. Open your Start menu and navigate to the search box. 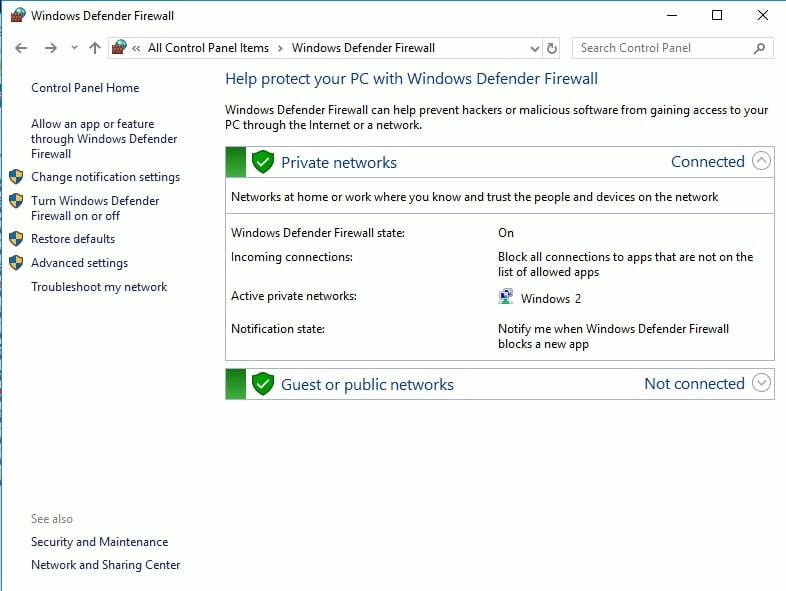 Input Defender and select Windows Defender from the list. Once in this suite, configure it to run a full scan of your computer. Go to your Start menu and type ‘Windows Defender’ (without quotes) into Search. 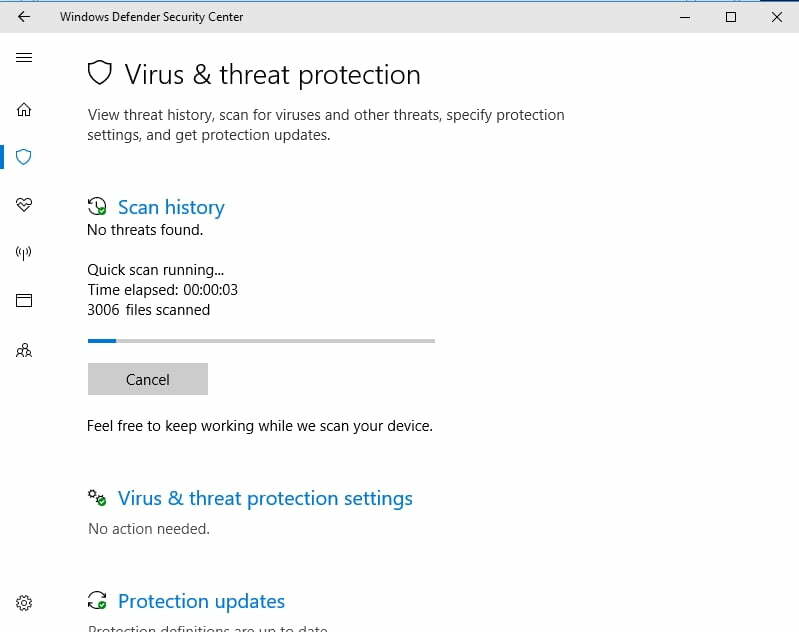 Click on Windows Defender and navigate to Update. Move to Home and then to Scan Options. Select Full and click Scan now. Open the Start menu and navigate to the Settings gear. Click on it to open the Settings menu. Go to Update & Security and select Windows Defender. 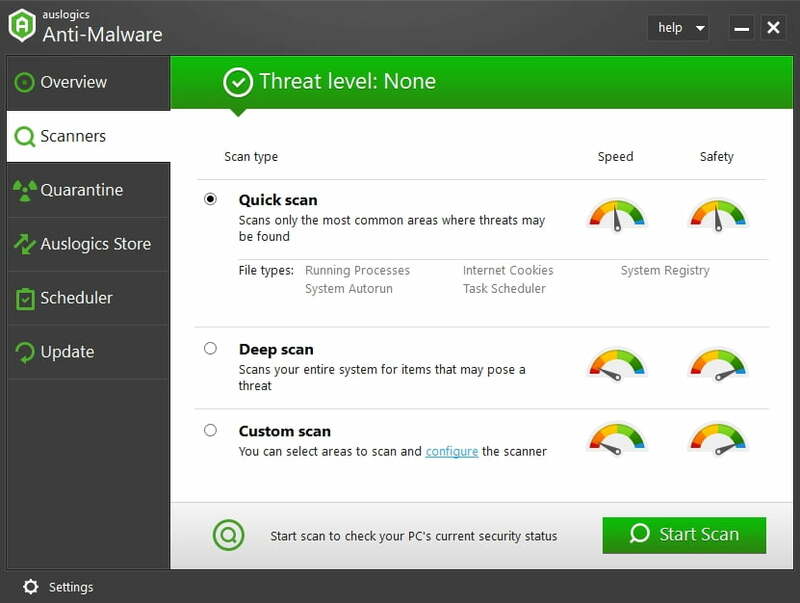 Open Windows Defender and choose the Full Scan option. Surprising though it may seem, Windows Defender may not be enough to do away with the malicious enemies wrecking your operating system. To eradicate them, you need a powerful ally that knows how to fight against the latest developments in the world of malware. By the way, Auslogics Anti-Malware fits this description perfectly. Hopefully, your DHCP is at its best now. 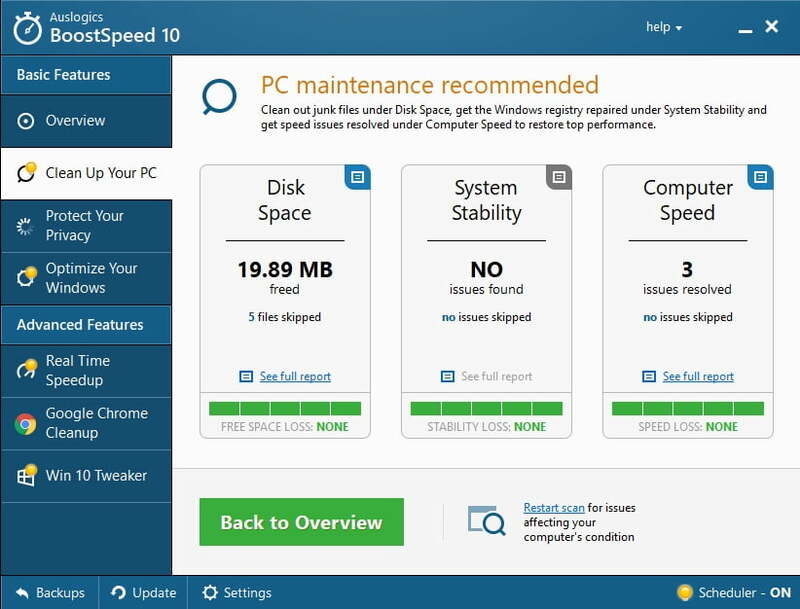 If you have succeeded in fixing the DHCP issue, but your Internet connection is intolerably slow, you can try out the tips listed in this article or use Auslogics BoostSpeed to optimize your PC for better performance.